Remove dust from Lloyd Loom furniture using a vacuum cleaner with a soft brush attached. NOTE THAT WE DO NOT DO REPAIRS. 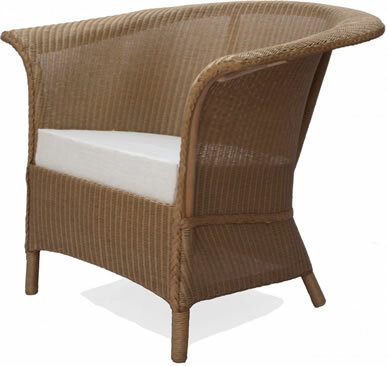 We can however recommend Cane Chairs for any repair work to our Lloyd Loom furniture.